Climate Week New York City (NYC) 2016 recently organized in style with America's largest tech firm and second-largest bank headlining a flurry of ambitious corporate commitments to a renewable energy-based future. Its opening ceremony also saw Global FTSE 500 corporates show their support to US leadership on climate action by committing to renewables to help accelerate the transition to a net zero economy. According to Australian commercial solar power installer Energy Matters, if a business is paying more than 15c/kWh for daytime electricity usage, a well-designed system sized to daytime load will provide a payback time of between 5 and 7 years. After the payback period, the electricity generated is essentially free. 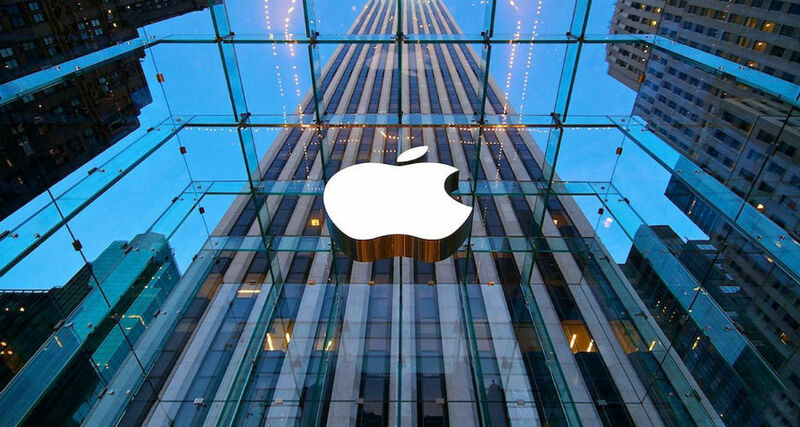 Apple and Bank of America - representing a combined revenue of more than $316bn (£242bn) - both pledged their allegiance to The Climate Group’s RE100 scheme to source 100% renewable electricity. "Apple is committed to running on 100% renewable energy, and we’re happy to stand beside other companies that are working toward the same effort. We’re excited to share the industry-leading work we've been doing to drive renewable energy into the manufacturing supply chain, and look forward to partnering with RE100 to advocate for clean-energy policies around the world.” said Lisa Jackson, Apple’s Vice President for Environment, Policy and Social Initiatives during her opening ceremony keynote. As of April 2016, Apple is powering 463 Apple Stores in 13 countries with 100 percent renewable energy, says Apple’s 2016 Environment Responsibility Report. One of Apple’s current major renewables projects is Apple’s Campus 2, which will be powered by 100% renewable energy – 16MW of solar panels and 4MW of bio-fuel based power using Bloom Energy fuel cell servers. It has sourced and generated enough renewable energy to cover 93 percent of the electricity that used at Apple’s facilities worldwide till January 2016, report further added. In fact, Apple is now 100 percent renewable in 23 countries, including China, Germany, Singapore, and the United States. Their data centers are operating on 100 percent renewable sources since 2013. About 64 percent of carbon footprint of Apple facilities has been reduced in last five years and avoided over 1 million metric tons of carbon emissions. Apple aims to achieve 100 percent renewable energy for all of their facilities worldwide to boost the clean energy and improving the environment. Recently, Apple has partnered with the local utility, Duke Energy, to develop a green energy tariff – Duke Energy’s Green Source Rider Program and co-developed five solar PV projects in North Carolina. 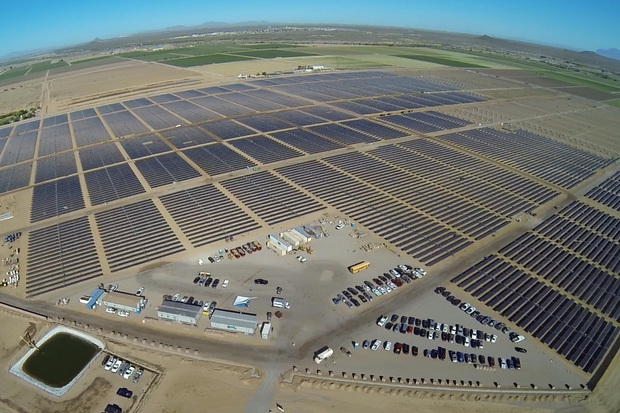 Apple is building 200 MW of solar in China, starting with a 170 MW solar project in Inner Mongolia. Apple also works with suppliers to install more than 4 GW of renewable energy worldwide, including 2 GW in China by 2020. And over the next two years, Foxconn will install 400 megawatts of solar to cover the energy use of its iPhone final production facility in Zhengzhou. Apple’s facilities is already powered with 32 MW solar project spread over more than 800 rooftops in Singapore. Catcher Technology, one of Apple’s largest aluminum enclosure suppliers, also is targeting 100 percent renewable power for its production of Apple goods by the end of 2018, leading to an emission reduction of nearly 600,000 metric tons a year. Altogether, Apple suppliers' commitments to-date will represent over 1.5 billion kilowatt hours per year of clean energy used in the manufacturing of Apple products by the end of 2018, equal to the amount of electricity consumed by over 1 million Chinese homes.